alaTest a collecté et analysé 16 avis de consommateurs et d'experts pour le produit by Heston Blumenthal Duo Temp Pro Bean to Cup Coffee Machine. La note moyenne du produit est 4.4 sur 5, tandis que les autres produits de même catégorie ont une note moyenne de 4.2 sur 5. Les auteurs d'avis apprécient les performances. La performance impressionne, mais de nombreux avis sont moins positifs sur le rapport qualité/prix. Après analyse des notes de consommateurs et d'experts, de l'âge du produit ainsi que d'autres facteurs, et comparé aux autres produits de même catégorie, le by Heston Blumenthal Duo Temp Pro Bean to Cup Coffee Machine obtient un alaScore™ de 89/100 = Très Bien. 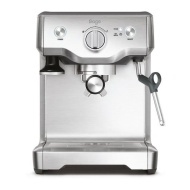 It makes wonderful coffee and frothy milk for cappuccinos. It is quite noisy. The cover and handle for the water tank are plastic and do not feel of the same quality as the rest of the machine. Robust, stylish, controlled water temperature, extracts coffee well. Steaming wand requires practice but then excellent. Easy to clean. Overflow tray fills up very quickly. Water tank seems too small. 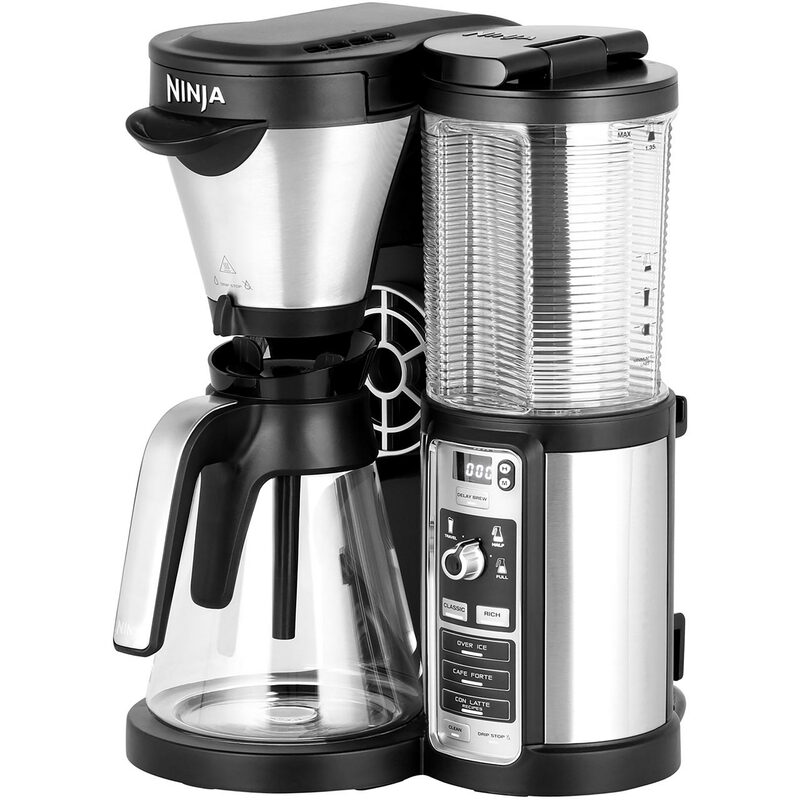 Looks great, produces great coffee. Steams milk pretty well for a domestic machine. High enough to use a mug. good quality solid coffee carrier & auto stops at the right point for a great coffee. A bit noisy as it expels the steam every time. It is a very professional looking machine which makes professional standard coffee - whats not to like.